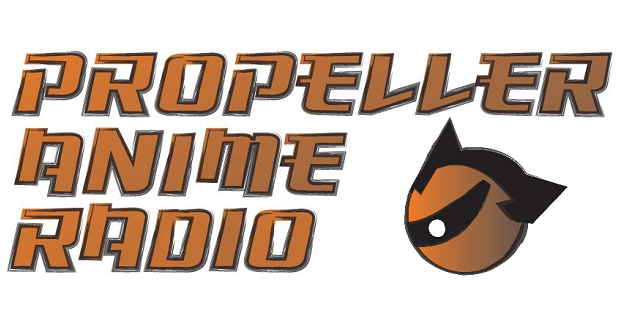 Propeller Anime: Propeller Anime Radio Episode #25: It's MANIME! 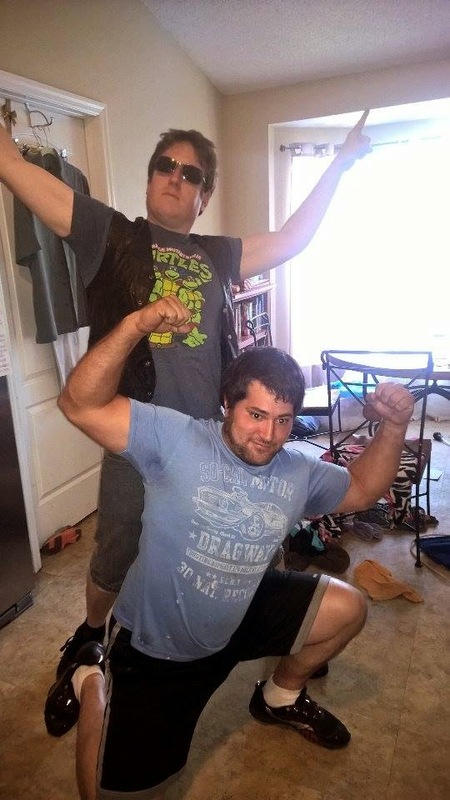 The Manly Anime Podcast! We break down what MANIME is and what makes an anime or manga manly! We also cover the big three of MANIME and a couple other favorites of ours. This is all stuff you need to watch! Not only that, we present to you the Twelves Laws of True Man! We even record a manly headbutt on the show. The heavens shook that day! And for the ladies, we bring to you the Guide to Dating a Real Man. You're Welcome!